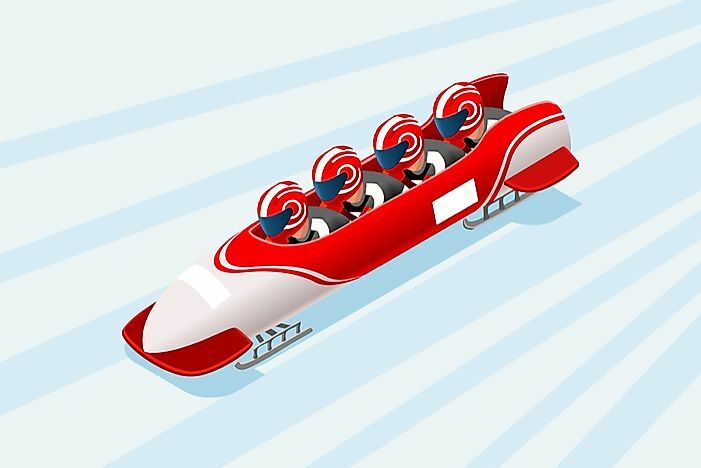 Bobsledding began in Switzerland in the late 1800s as a means of entertainment for tourists. Although the first races were held on snow-covered roads, crashes with pedestrians quickly necessitated the creation of a special track. 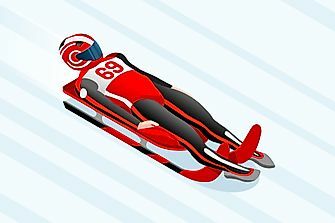 The first formal bobsleigh competition was held in 1884 and the first club formed in 1897. 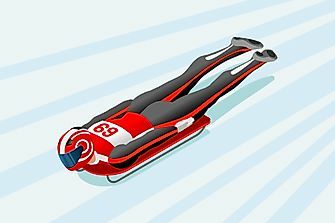 Bobsleigh was introduced as an Olympic event during the first-ever Winter Olympics in 1924 in Chamonix, France, featuring the four-man bobsleigh competition. 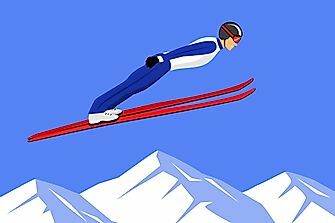 The four-man bobsleigh competition has been held at every Winter Olympics since with the exception of the 1928 Olympics which instead featured a 5-man competition and the 1960 Olympics in which bobsleigh was included in the event list due to cost limitations. 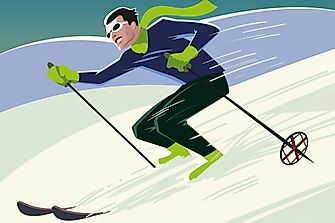 The two-man event was introduced at the 1932 Winter Olympic Games held in Lake Placid, New York, US, and the two-women event introduced at the 2002 Winter Olympics held in Salt Lake City, Utah, US. The event feature either a four- or a two-person team composed of a pilot and breakman, and in the case of the four-person team, two pushers. 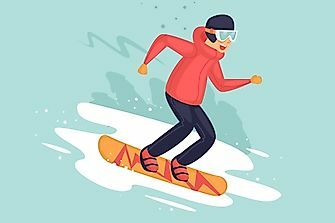 The race begins with team members pushing the sled to build up to a competitive speed before boarding and steering down a 3,900 to 4,300 ft (1,200 to 1,300 m) long ice track with as many as 15 curves. 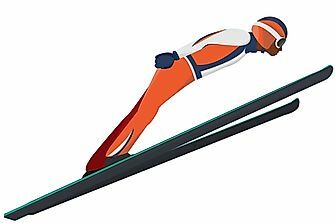 The bobsleigh competitions at PyeongChang 2018 will include 4 heats each, with the winning teams determined by total time. 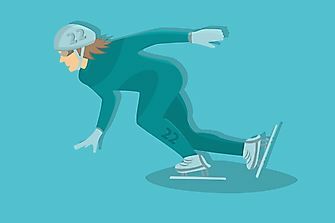 The Two-Man event, introduced at the 1932 Winter Olympic Games held in Lake Placid, New York, US, features a two-man team that compete in four timed heats down a 1,376.38m long ice course. 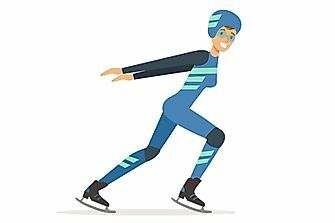 The Two-Woman event, introduced at the 2002 Winter Olympics held in Salt Lake City, Utah, US, features a two-woman team that compete in four timed heats down a 1,376.38m long ice course. 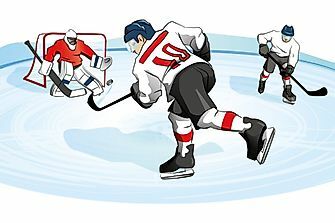 The Four-Man event, introduced at the first-ever Winter Olympics in 1924 held in Chamonix, France, features a four-man team that compete in four timed heats down a 1,376.38m long ice course.